This write-up is brought to you by Taiwan’s Cheng Yi-Shan with a little editing from me (Jared). It sounds like it was a great, competitive tournament and looks to be a great addition to the Asian tourney schedule. 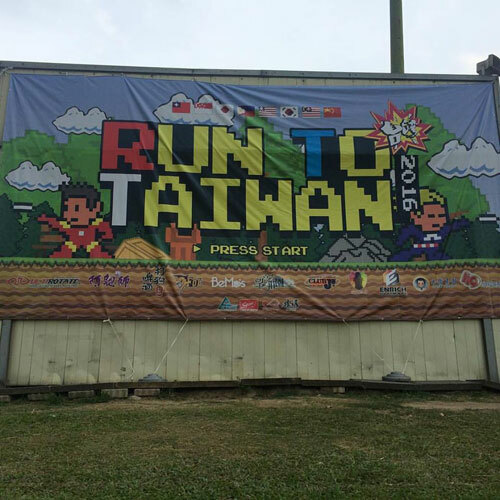 The first Run to Taiwan was held on September 3rd and 4th, 2016. 18 teams participated including some powerful teams from different countries, such like Sid Vicious from the Philippines, and Somei-Yoshino and Chaos from Japan. Most of Team Somei-Yoshino came from Japan national teams, including Ayumi Fujiok, member the player of their 2009 World Games team and Maiko Hara, member of their 2016 WUGC women’s masters team. There were strong teams hailing from Taiwan as well including Whisby Nation, Ultimaholix-MIT, Arctic Stars Zone and Super Nova. Whisby nation is well-known in Asia, but the other three not as much so. Most of MIT’s players have played for the Chinese Taipei national team, so it is a well-established team with a stable roster. Arctic Stars Zone and Super Nova, who are comprised of newer and younger Chinese Taipei players, also had strong tournaments. An important aspect of the tournament was the live-streaming. It showed a lot of people in Asia how Taiwan players play ultimate. The finals was being watched by 300 ppl at the same time! 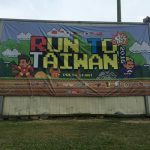 Hopefully there will more teams want come to Taiwan to join for Run to Taiwan next year.